Touraine Sauvignon Blanc "La Couarde"
Touraine Gamay "Les Toits Rouges"
Touraine Pinot Noir "La Rousselière"
Father and son winemakers Guy and Jean-Luc Mardon run the family estate of Domaine Guy Mardon on 35 hectares in the heart of Touraine. 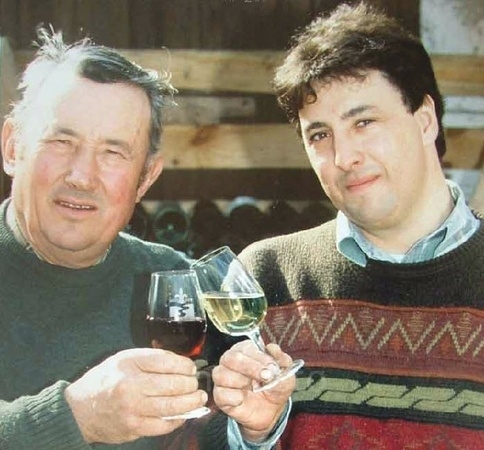 Guy ran the domaine from 1970-1995, when Jean-Luc, the fifth generation, took over the day to day operations. 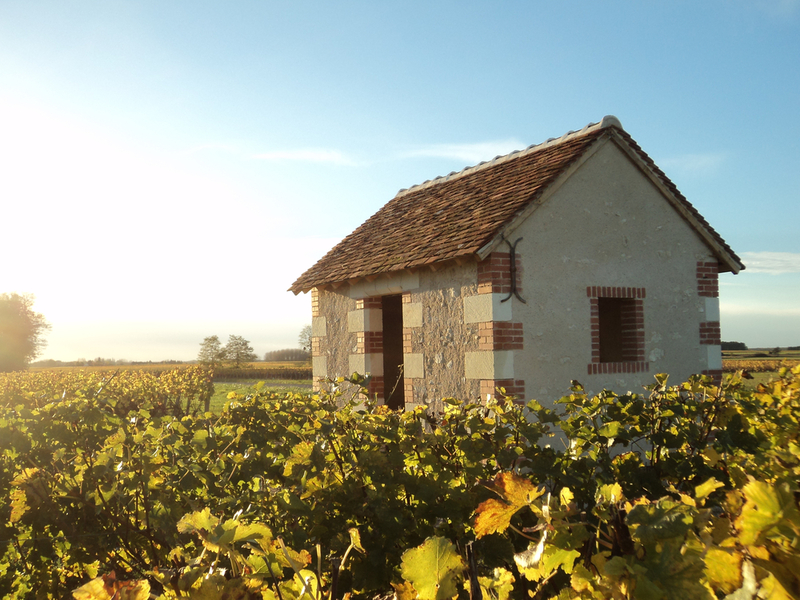 Jean-Luc maintains traditional vineyard and winemaking practices. The wine is still aged in the original cellar under the family home. Since 1995, the winery has reduced yields and become a member of Terra Vitis, a group that pursues environmentally friendly viticulture, without the use of pesticides. Each parcel is vinified separately before blending.